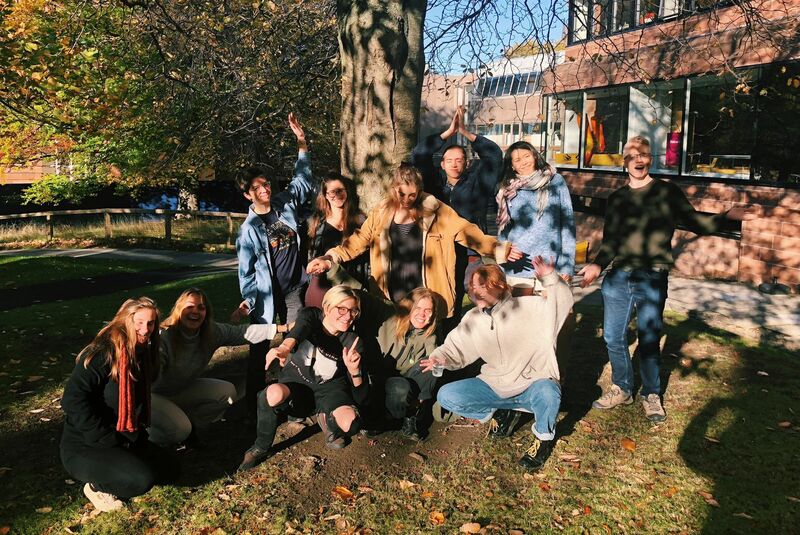 The regional events brought students from different universities together and provided a space to learn from one another, discuss environmental and social issues, and plan campaigns. But don't just take our word for it: here's some thoughts from folks that organised and attended them! As a regional organiser I learned so many new skills in the run up to the event, and gained valuable experience in organising and running events. 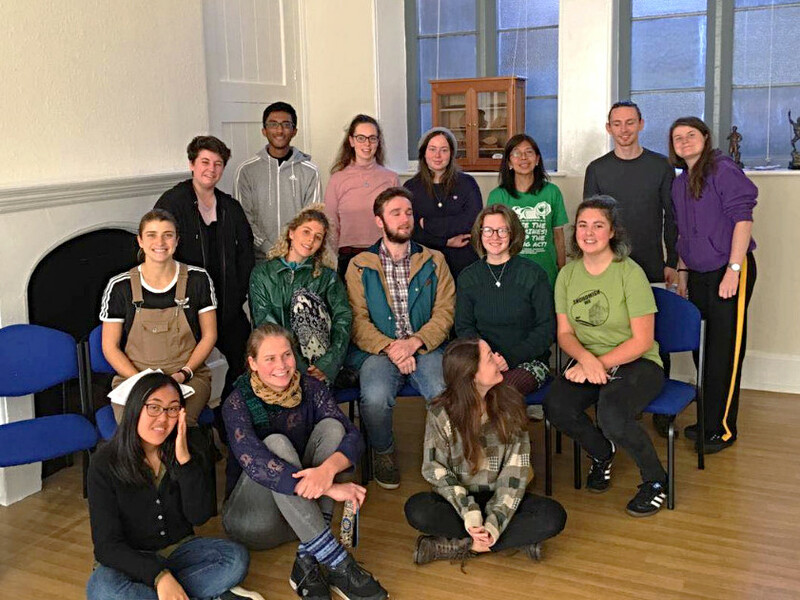 During the weekend, I had so much fun meeting other activists across Scotland, learned so much from the workshops we put on, and I left feeling inspired and confident about bringing these skills back to my own People & Planet group. Bath to the Future was amazing! I am relatively new to activism and just started university in Swansea as a mature student (makes this 24-year-old feel ancient). I joined our Environmental Society, was told about this event and jumped at the opportunity. Everyone was so friendly, it was such a relaxed and informative weekend. All the workshops were incredibly well run with so much valuable information passed on like the different levels of action you can take. I loved that we could just start a healthy debate in the middle of the workshops, I feel that really helps build people's confidence to tackle debating out in the big bad world. It's so refreshing to be allowed to have your own views and have them respected yet challenged! I would say the best thing about the weekend for me would be meeting so many like-minded individuals (the food was brilliant as well). Events like this are imperative to building strong networks of student activists to ensure support and advice for issues we are tackling is always there when we need it. I’m a final year Politics student and only become involved with the People and Planet society at my university this year, so this was my first real taste of People and Planet in any national or regional level. I became involved with People and Planet as the topic of climate change has become increasingly imminent. However, while the mainstream focus of tackling climate change has been on plastic straws and plastic bags (all good initiatives of course! ), I wanted to learn about ways we can tackle climate change in a bigger scale. 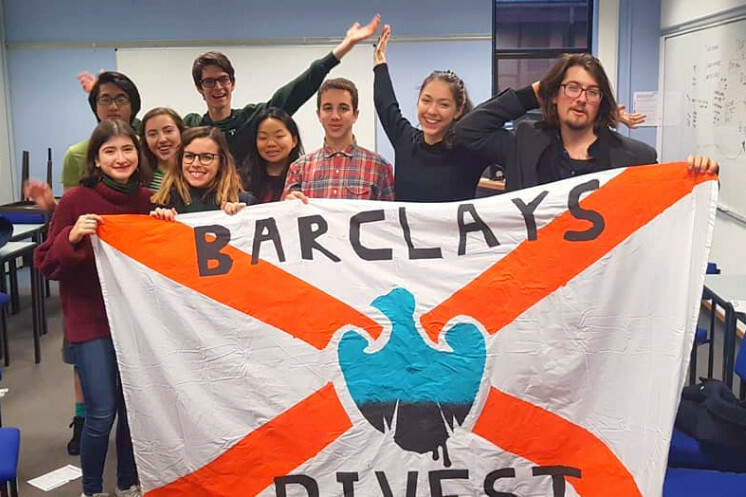 That’s why this weekend was so valuable to me – I learnt so much about national campaigns like Divest Barclays and Fossil Free. People and Planet are also instrumental and effective in raising awareness and running campaigns which link environmental issues to other huge issues like oppression, socio-economic inequality, migrant rights, workers rights – to name a few. I believe this is hugely important to do. Climate change is not an issue that stands in isolation – it interacts with many structural and global issues. Undoing Borders was my favourite workshop as it did just that and appealed to other activism I am personally involved with. Throughout each workshop, and especially the skillshare session, I gained valuable skills on how to organise, run and sustain campaigns. As co-chair of Surrey Labour Students and a members of Surrey People and Planet, I will definitely use these skills in the future to run campus activism campaigns. After joining Surrey’s People and Planet Society this year, I heard about the upcoming south east regional gathering. I was very interested in learning more about the campaigns so decided to attend some of the workshops. For me the sessions were really eye-opening and I liked hearing the opinions of the other attendees and comparing them to my own. I enjoyed how interactive the workshops were and the fact that we also learnt practical skills such as how to organise, run and sustain campaigns. For someone new to the Student Activist Network, I found RISE to be a very fun, welcoming and inclusive weekend. While greatly enjoying myself amongst the good company, I also came away more enlightened thanks to the array of informative, thought-provoking workshops and the diverse lineup of speakers. A brilliant space to meet like-minded individuals and for ideas to grow. The delicious food was also a big plus! I'm really delighted with how the RISE weekend came together. 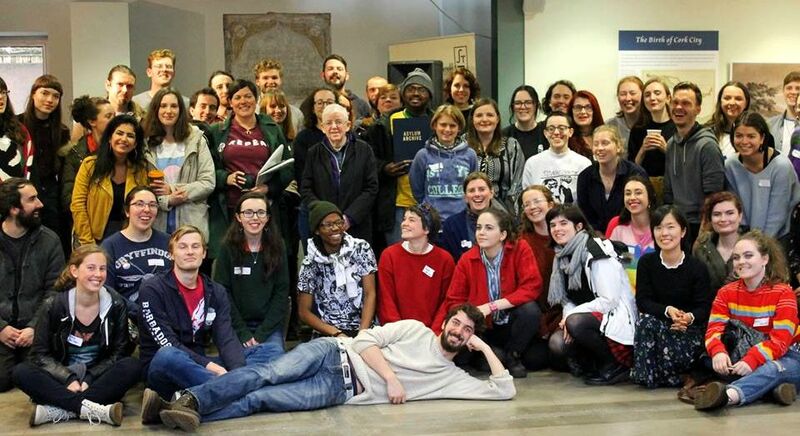 There was an enormous amount of energy and commitment from the group of organisers, both in Cork and around Ireland. We spend a lot of time on video working group meetings and it was wonderful to see the fruits of that. Besides all the wonderful workshops, the guest speakers and the social evenings, the highlight for me was just seeing people using the space we had created together to connect and build something really powerful. It's amazing to feel the energy in a room of people who are really dedicated to our shared vision of a better future. I'm also proud of the improvements we've made in terms of accessibility since previous years, with this year's gathering featuring Irish Sign Language interpretation for the first time. We've hopefully shared some skills, made contacts and brought together the group to take the next structural steps for the Irish Network. (Currently called the All-Ireland Student Activist Network but we're working on smth snappier!). You might notice that we haven’t got all the regions covered yet… But don’t worry, if you’re based in the North or Midlands, your time is yet to come! Our amazing regional organisers have already gathered together to get started with all the planning, and the event will take place next semester, from 16 to 17th of February in Newcastle – so you better put that in your diary! You can read more about te event and sign up here.